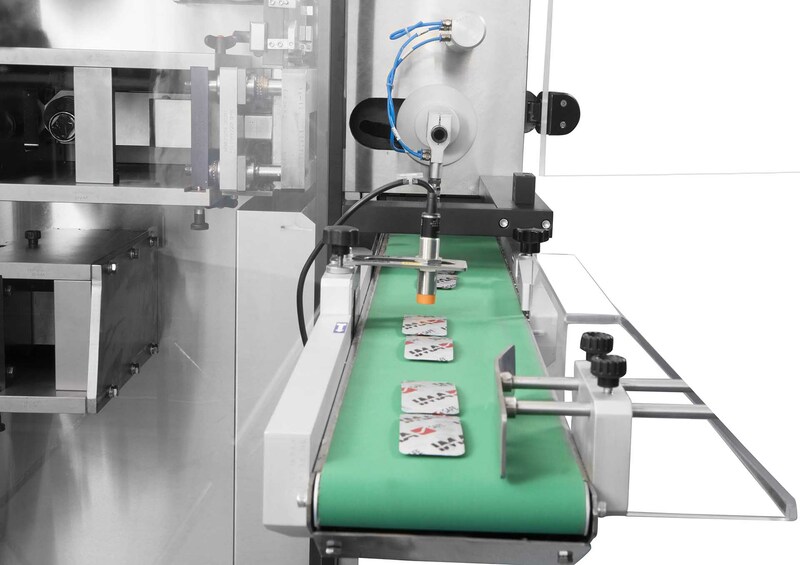 The new blister machine EXCEL SMART, produced by IMA PG, is targeted for small-medium companies which need to place on the market a good product with a reasonable investment. 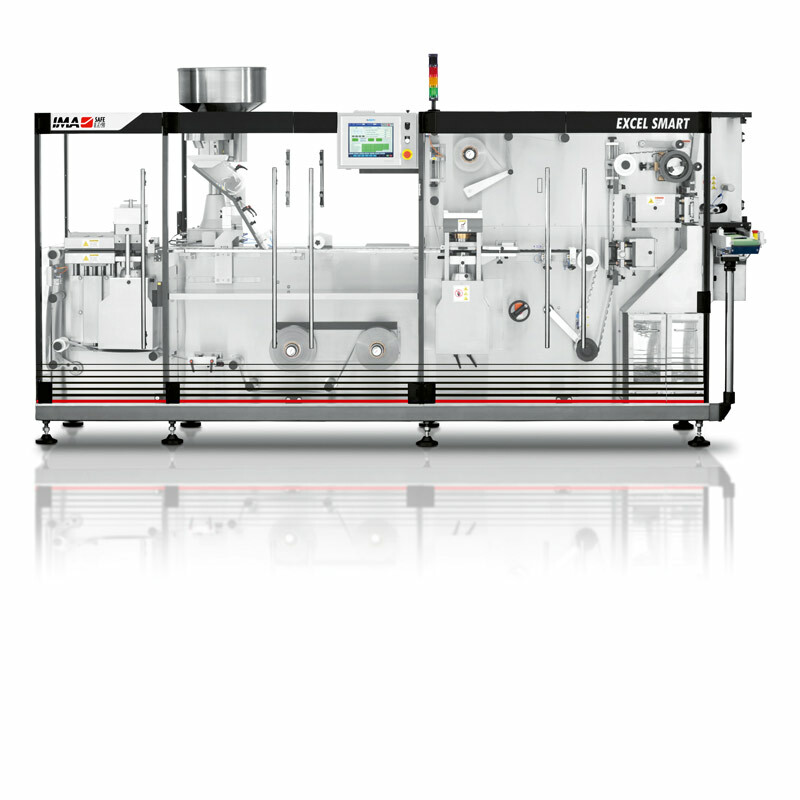 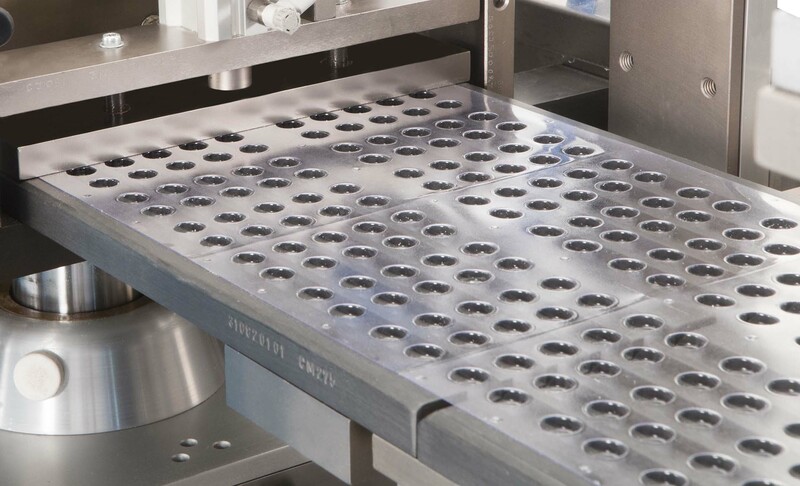 The EXCEL SMART is a low-medium speed blister packing machine with a balcony style construction. 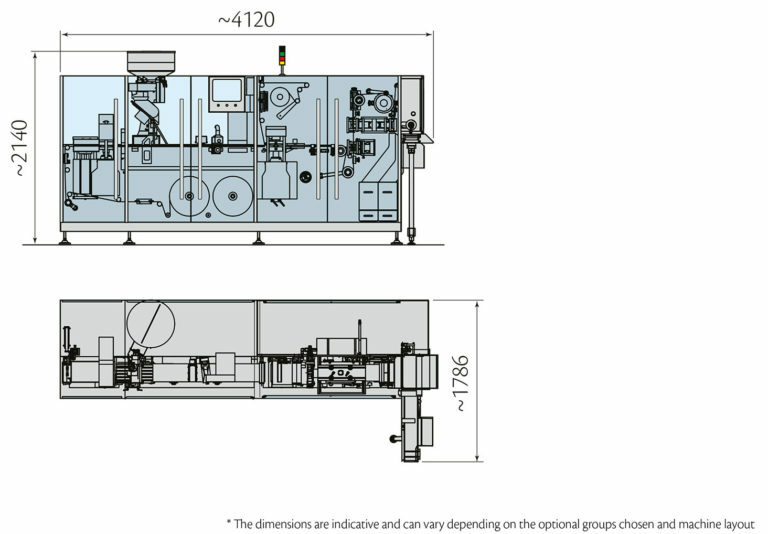 Powered by Servo technology it can pack tablets and dragees, with both thermoforming material and aluminum by means of flatbed forming and intermittent motion flat sealing. 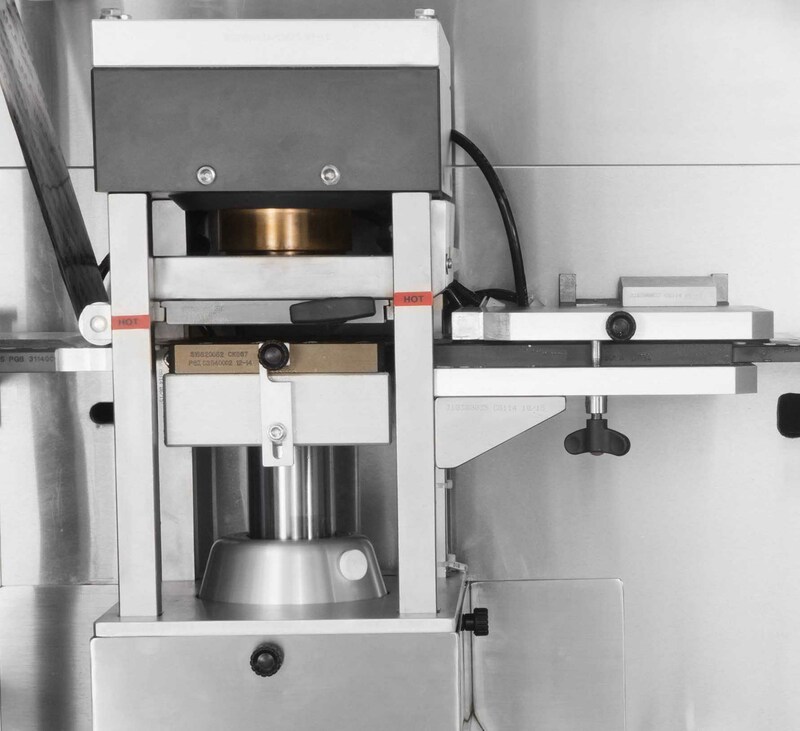 Quick & tool-less changeover of size parts. 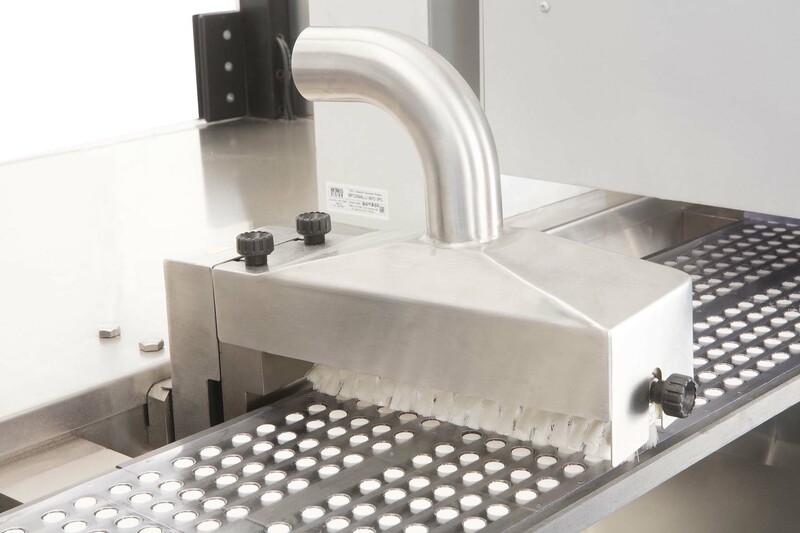 All stations are at eye level. 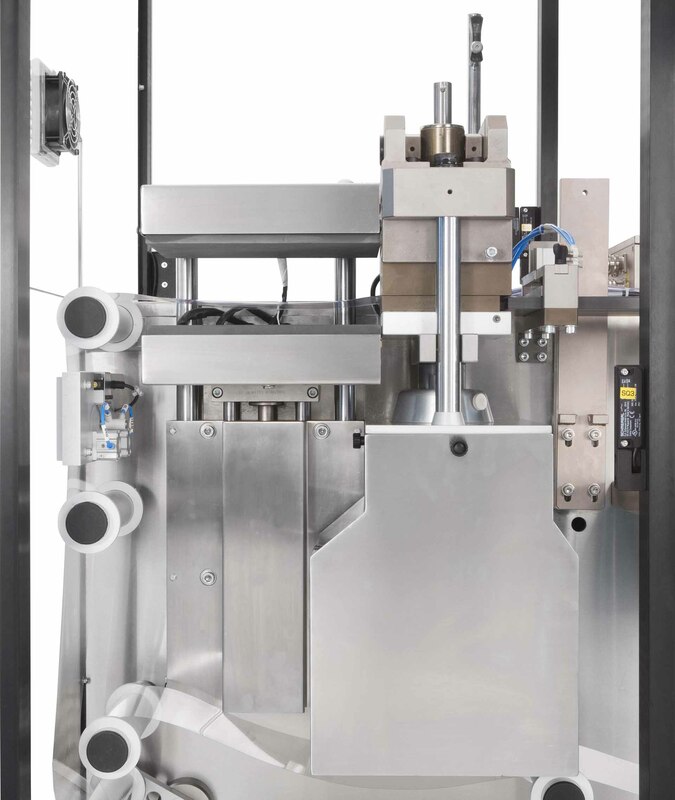 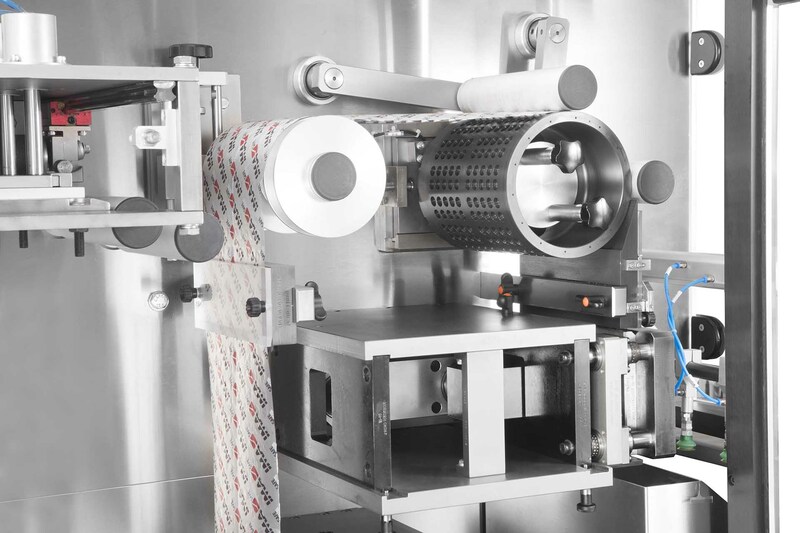 Speed and efficiency are guaranteed by the two reel holders for base material which ensure minimum time consumed for real changeover and by the oscillatory feeding system guaranteeing high filling results. 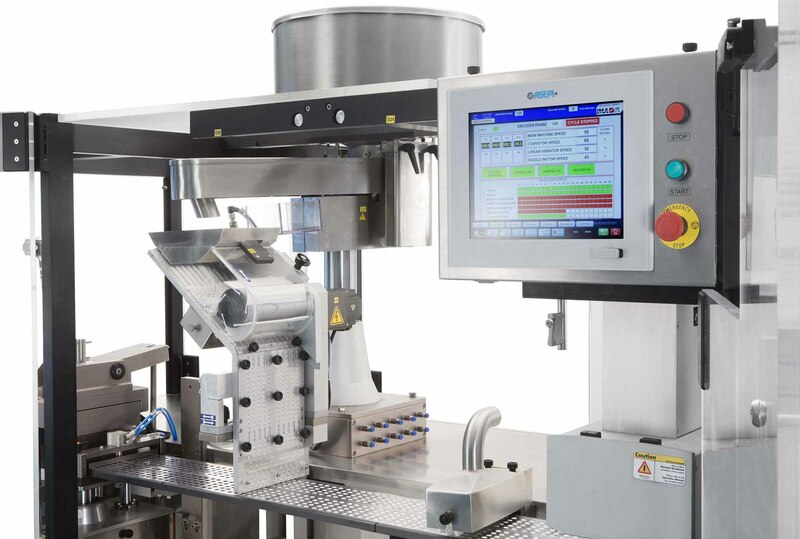 Production output Up to 180 blisters/min.